All Profile 22 commercial window systems are produced to the highest possible quality standards, tested and proven to meet all required standards. 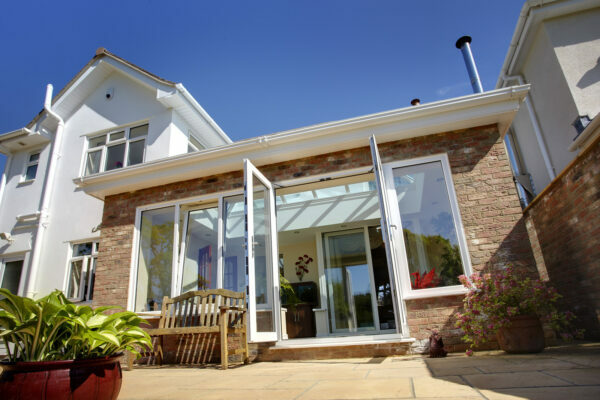 Each individual system has been expertly designed to satisfy the needs of fabricators, installers and end users, with the attention to detail you would expect from a highly experienced team. Our range is complete, allowing Profile 22 customers to serve a wide range of markets and sectors, including domestic replacement, new build, refurbishment, commercial and public-sector projects. To see some of the work completed by Profile 22 check out our commercial case studies section HERE.